Nespresso is a brand that's generally linked with coffee. 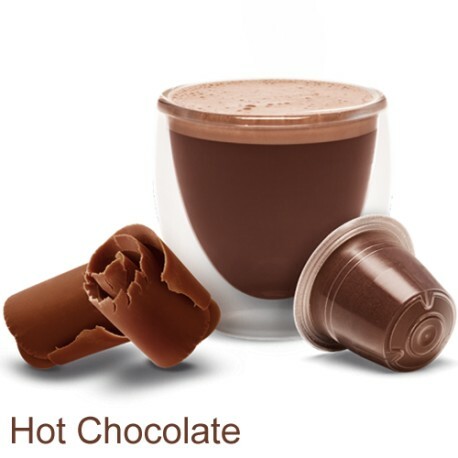 Nevertheless, you'll find the likes of Nespresso compatible hot chocolate and even milkshake in the market nowadays. You don’t need to spend much on this, with Nespresso compatible pods available for you to purchase. Nespresso Compatible Coffeemakers are the most famous of all household coffee-making units in the UK. One of the key reasons behind its popularity is that you can indulge in other drinks aside from your usual coffee. 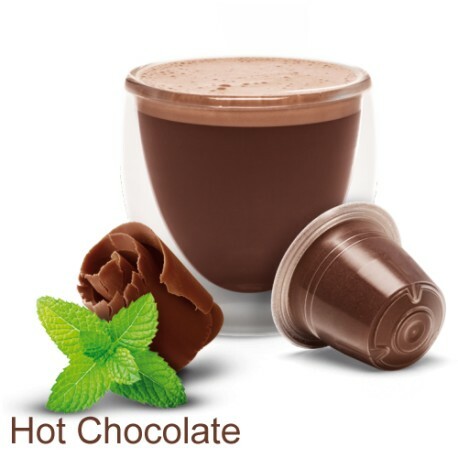 Not only are there various intensities and flavours of coffee for sale, but you also have the likes of mint hot chocolate and caramel hot chocolate pods on the market too. Simply look for Nespresso compatible capsules on the Internet, and you'll observe that there are numerous choices to select from, and you’ll also see that you are able to save a large amount of cash when getting these pods instead of those that can be bought straight from Nespresso. It is crucial that you select a legitimate store if you are to use your Nespresso machine to full effect. Ensure that they’ve got an extensive array of products for sale, from intense caffeine to tasty Nespresso Compatible Hot Chocolate. It's also advisable to look at their minimal order requirements to make sure you won’t be made to purchase an enormous amount, as this is something a large number of suppliers do. 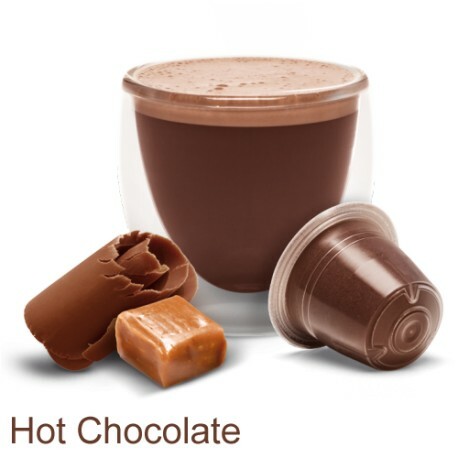 If you want to buy Nespresso compatible hot chocolate, coffee, or any other items for your Nespresso machine, Mugpods Ltd is the company for you. We have everything from Nespresso caramel hot chocolate pods to sugar-free pods for kids available on our website. We even have Nespresso machines if you want to buy a new one or upgrade your old coffee maker. Have a look at our website, https://mugpods.com/, to see more.